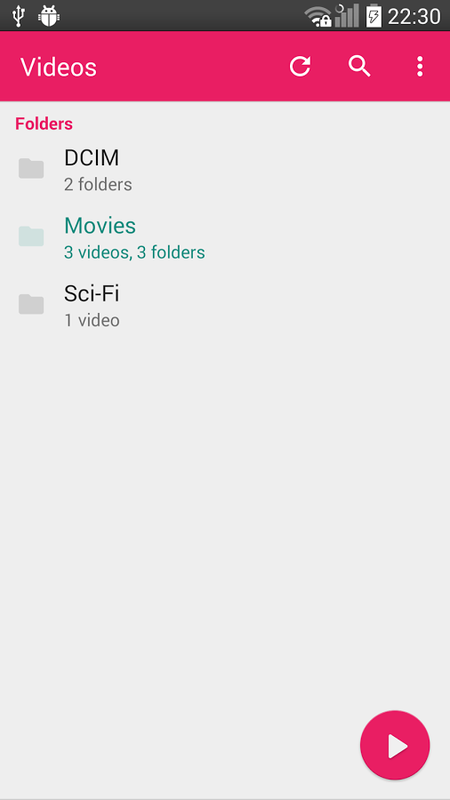 MX Player Codec for ARMv6 VFP CPUs.MX Player - The best way to enjoy your movies. ** IMPORTANT NOTICE: This is a software component for MX Player, therefore, MX Player has to be installed first. MX Player will test your device and will show you the best matching Codec automatically if necessary. You... xem thêm MX Player Codec for ARMv6 VFP CPUs.